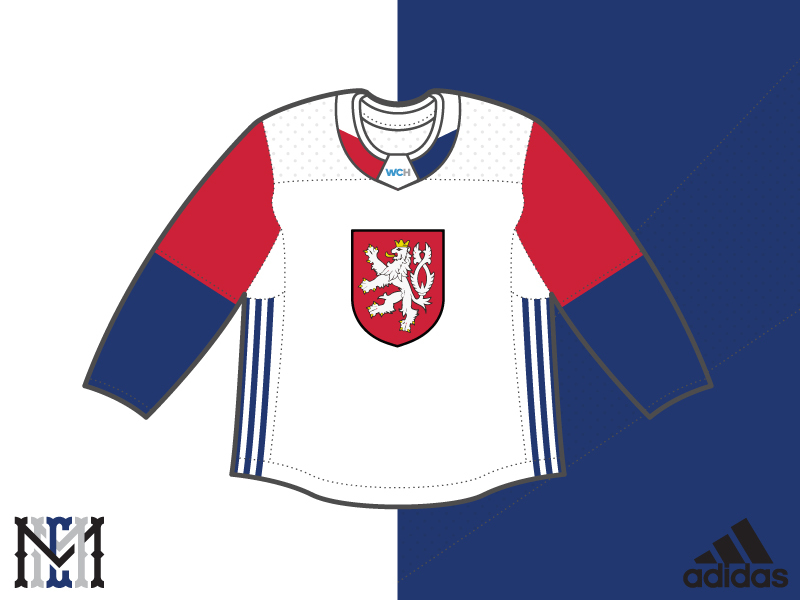 Test out your skills with the new Adidas World Cup of Hockey Template. The download comes as a zip file including a PDF, an Ai, and an EPS file type version of the template! If you Like it be sure to let me know. Let me know if anything needs to be fixed or improved in the template!